Certified Business Accountant (CBA) is a Certified Course. Which is related to Accounts and Finance. Mainly the duration of this course is 11 months. The Eligibility Criteria of the course HSC and above qualifications. “ People manage Business, Money runs it ” The prime objective of any business is to ensure profitability. Meticulous management of money is forms the basis for ensuring the business success. An accountant holds a key role in any business for monitoring, planning & controlling the financial activity. 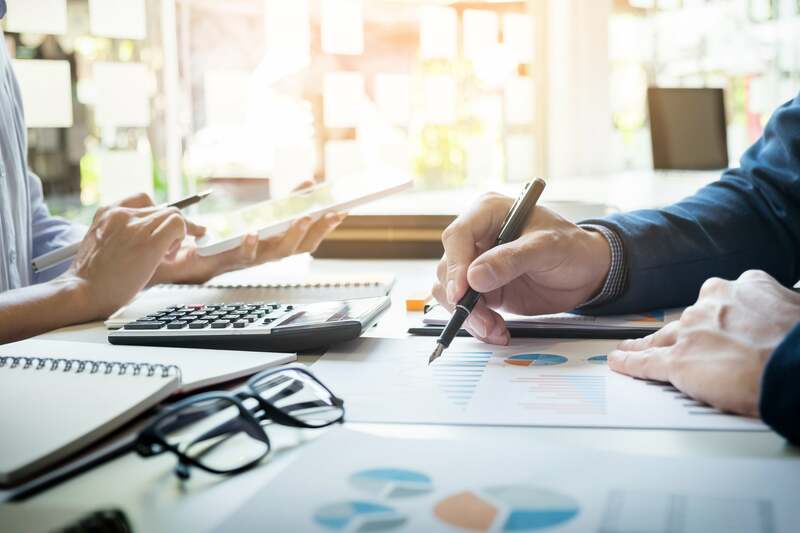 Irrespective of business type, its format or turnover, maintaining appropriate accounts is a must for any commercial activity to survive besides meeting the compliance norms as per prevailing laws. 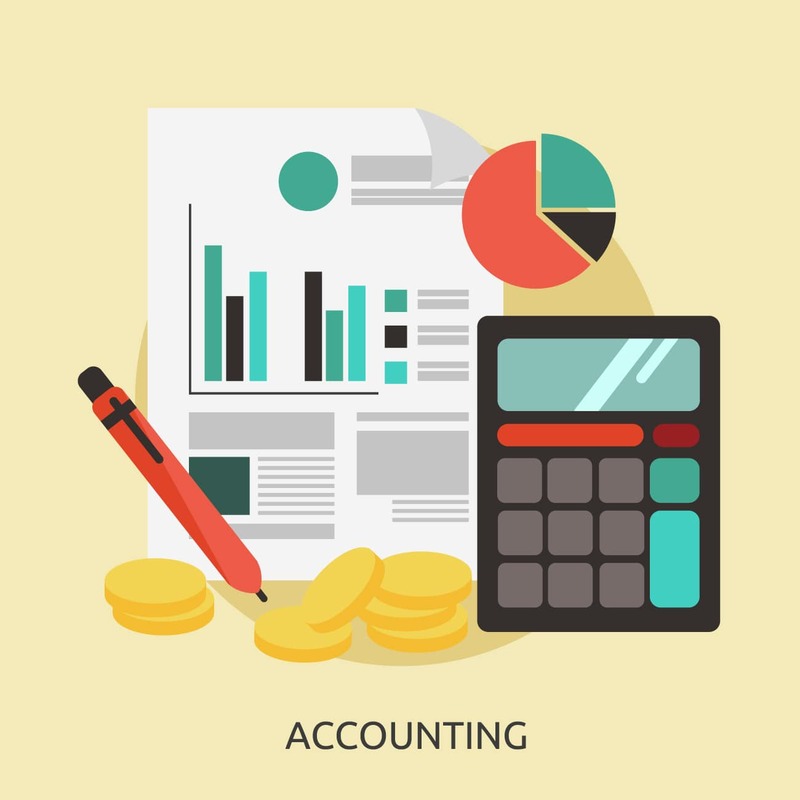 Accounting skills is a science as well as an art encompassing gamut of activities including Book-Keeping,budgeting and monitoring the cash flow, Income Computation & Tax compliance along with consistent future planning for the business to grow and to meet these objectives. Business is managed by people but run by money. It needs different management skills like finance, accounts, costing, analytical approach, compherensive knowledge and smart management skills. Certified business accountant is a prestigious qualification for an illustrious career in accounting and taxation CBA teaches crucial computing and business management skills, based on the principle of "perfection comes with practice".Certified Business Accountant is systematically designed modular program to ensure that all learners acquire the best possible know-how on the relevant subjectscovering vital content as per industry needs. This dynamic course keeps pace with changing times by adapting the latest subjects, techniques and delivery of the training to the students. So, why wait, Join Vaira Digital School, the Certified Business Accountant (CBA) Training Institute in Pune, India.